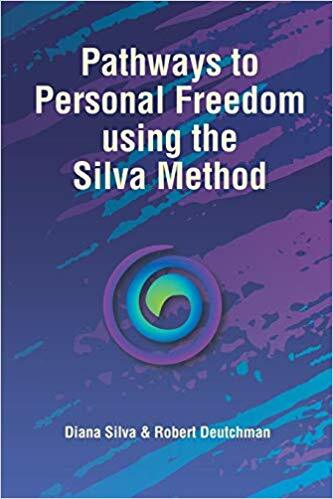 Pathways to Personal Freedom using the Silva Method is a compilation of fifty ideas to help uncover the inner bliss that sits dormant within each of us. Personal freedom is a something most of us have taken for granted for so long. Society teaches us to please others; look for approval and acceptance from others; check in with those who “know better” than we do; allow our negative thoughts to overtake our actions, our way of life and even health. Each Pathway starts with a quote to encourage thinking and inspiration to bring about a spark of insight that is already known but may have been forgotten along the way. What follows are suggestions and examples from the authors’ lives and experiences as to how to reach that state of bliss and inner harmony. Each Pathway ends with an affirmation that can be recited in the resent time to instill the ideas as if they are already in place and to help enhance this new way of thinking. Some of these ideas may be new and even foreign—but they have stood the test of time and used by many throughout the world. Jose Silva, Sr. was a pioneer in the study and application of mind control. His youngest daughter, Diana Silva-Mendez and coauthor, Robert Deutchman have put together this labor of love for the benefit of Silva Method Enthusiasts, Trainers, Silva Graduates, and all who seek to tap into that inner wisdom that belongs to all of us—and to show us another path which leads to our greatest desires—Happiness and Personal Freedom!